We recently honored an employee that has been working for Davies Molding for 45 years. Talk about many years of molding experience! Mario is our Department Lead for Compression Molding. 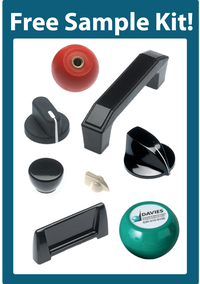 He started working for Davies Molding in 1971. He was with us when we were still located in Chicago. He made the move from Chicago to our current facility in Carol Stream, IL. Mario is such a hard worker. He is very knowledgeable on the molding process. Mario is a great team player and always willing to help others out. 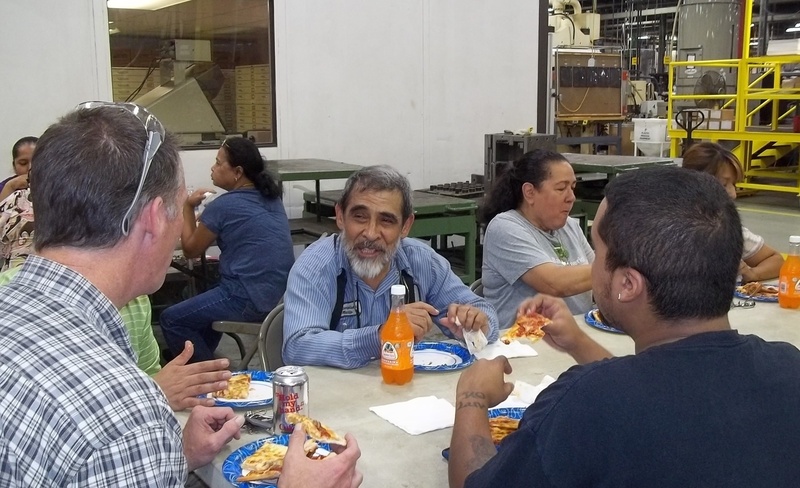 It's people like Mario that make Davies Molding such a great place to work.